The following Youtube video got uploaded about an hour ago. 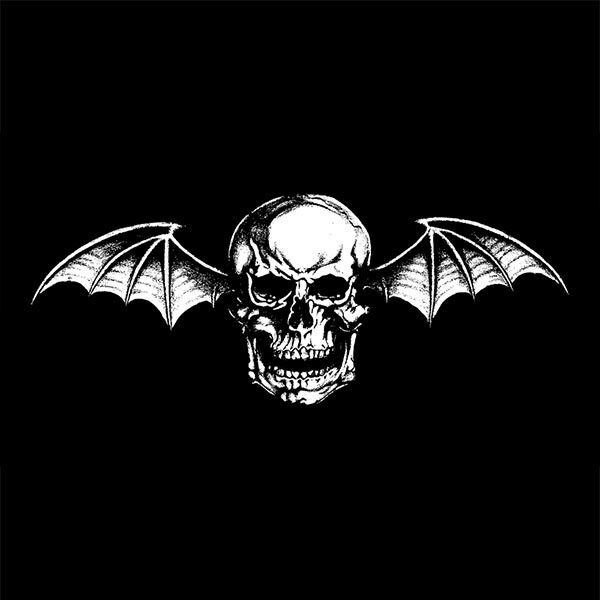 This version of “Nightmare” includes a few more verses. No idea if it’s real or not though it sounds pretty on. We’ll see if it’s the real deal come May 18th when “Nightmare” is released! 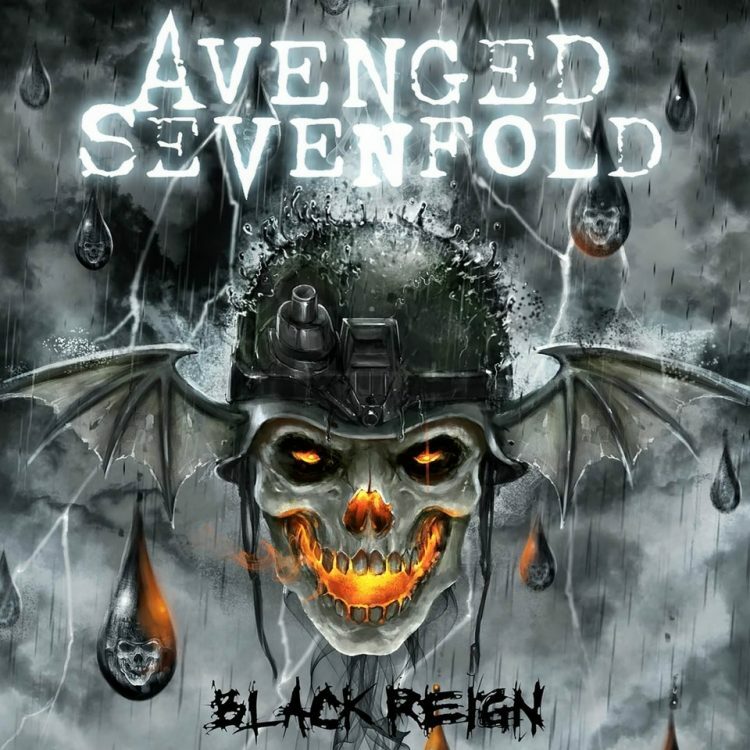 Zacky Vengeance confirms that Youtube account is not his own below. Thanks to Brandon N and John K for sending this in! 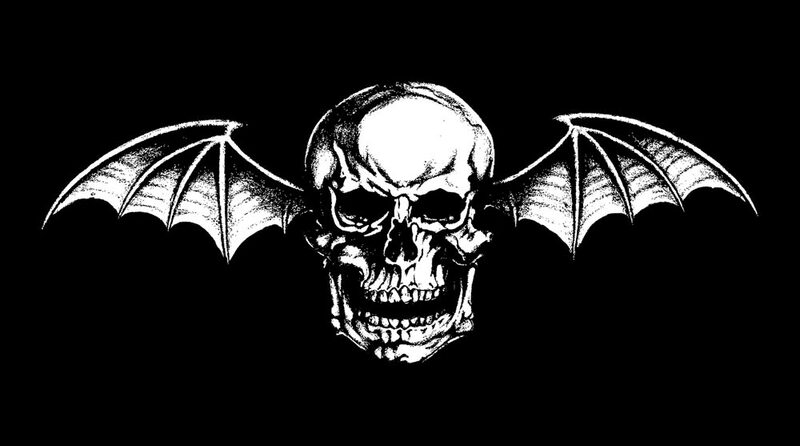 ← Avenged Sevenfold Post A Premonition Of Your F*cking "Nightmare."